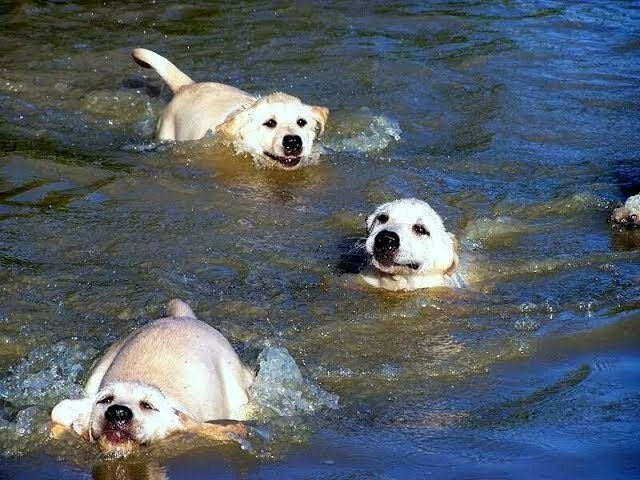 An incredibly heartwarming moment is captured on camera when a Lab daddy takes his litter of puppies down to the pond for swimming lessons. They’re all so happy! Next postWrinkly Cute Bulldog Puppy Howls!